Thank you CAL – Chesterfield Aquatic League for Your Support! 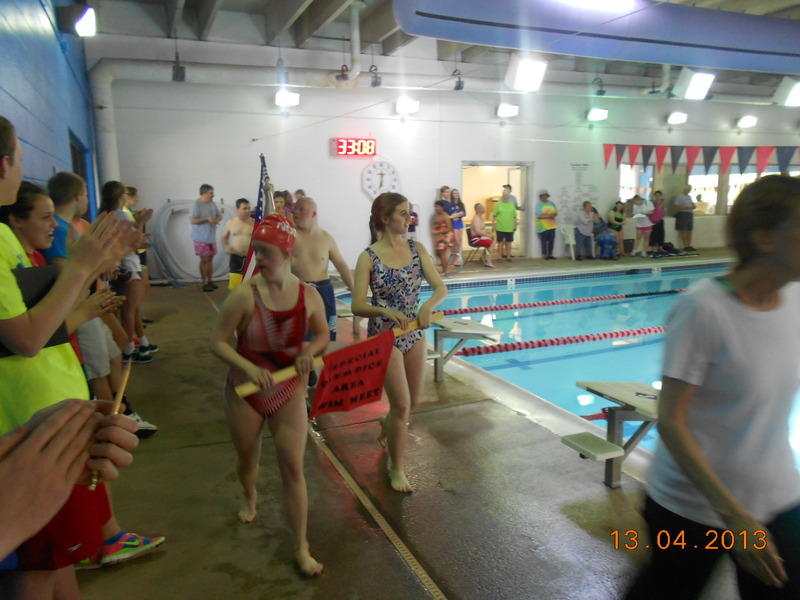 Chesterfield Aquatic League has named Special Olympics Area 6 as the recipient of their fundraising efforts for the next two years! Funds will be specifically earmarked for the Chesterfield Community aquatics and swim skills programs. This, of course, frees up funds for other sports, so all Area 6 athletes benefit. Thanks to Michael Marretti and Karin Koch for speaking to the group, and especially to Global Messenger Nick Zweerink who gave an amazing first speech!